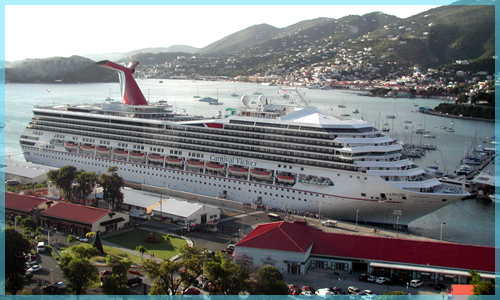 The Caribbean is the perfect place for beach vacations, golf vacations, and scuba diving. 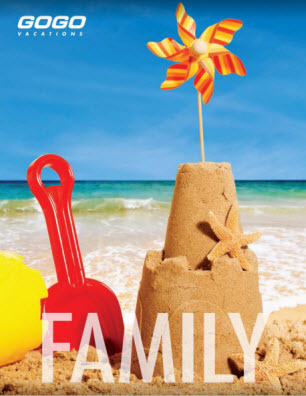 Our Caribbean vacations provide a perfect getaway for you and your family. 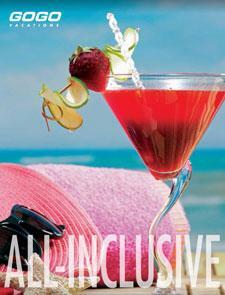 Caribbean luxury vacations and Caribbean hotels and resorts. 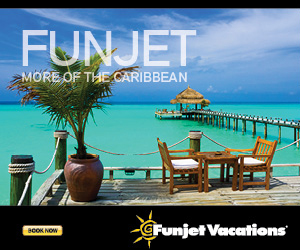 For customized Caribbean vacation packages give us a call today! 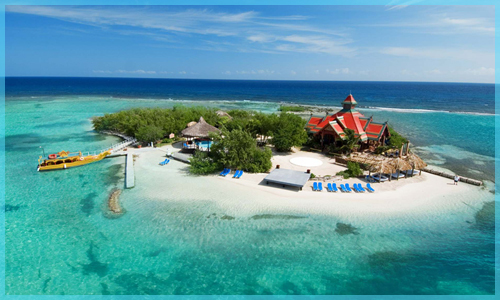 When the lure of a tropical paradise beckons, an escape to an island in the Caribbean is second to none. 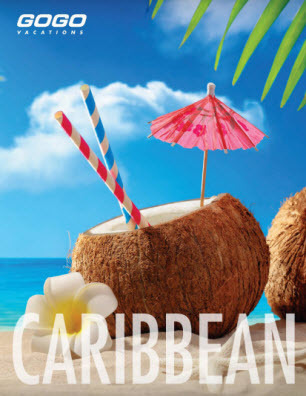 The Caribbean is a paradise on Earth where you can enjoy the sight of palm trees swaying in the refreshing island breezes and drift away to the sound of the sea lapping at the shores of a powder-soft beach. Immerse yourself in the laid-back island lifestyle and enjoy the wonderful all-inclusive resorts, fantastic beaches, marvelous diving and snorkeling, challenging golf, great shopping, and the perfect atmosphere for a romantic getaway or an exciting adventure for the whole family. Contact Us Today or CLICK below to book. 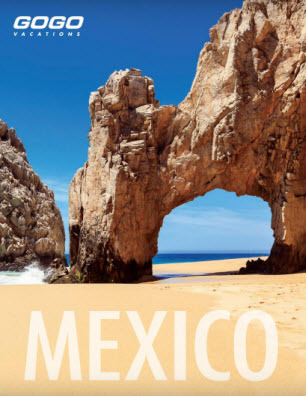 Cabo San Lucas – Where the celebrities go for the weekend, at the southernmost Baja. 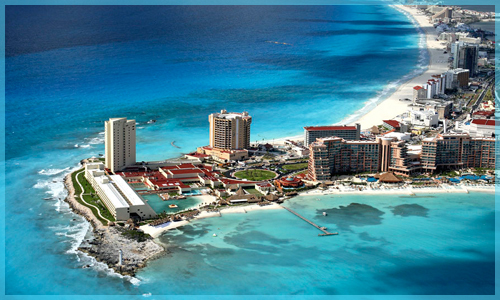 Cancun – For beach lovers and the nightlife! Mexican beaches are some of the best in the world, with incredible year-round weather and everything from tranquil palm-lined coves to cresting waves perfect for the most exciting surfing. Archaeological adventures. Mexico’s sophistication and style start way, way back –and speak to you today at archaeological sites and the ruins of grand, ancient cities. Contact Us Today. 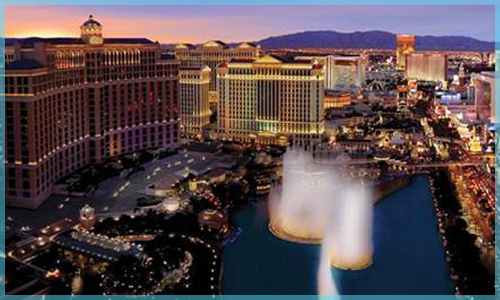 We have excellent packages for Las Vegas with Air & Hotel combined for BEST VALUE. All of the properties on the world famous strip are available to fit any budget & style. Air packages with Southwest from Sacramento are quite affordable and popular. Contact Us Today. Whether you want a trip to the original Disneyland in Anaheim, or Disney World in Orlando we are ready with vacation packages for the whole family. 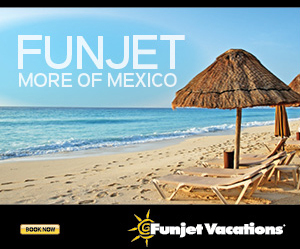 We combine air, hotel & tickets for BEST VALUE. With options to add “character dining” and park hopper passes. Multi-day park passes for the most time in each park. 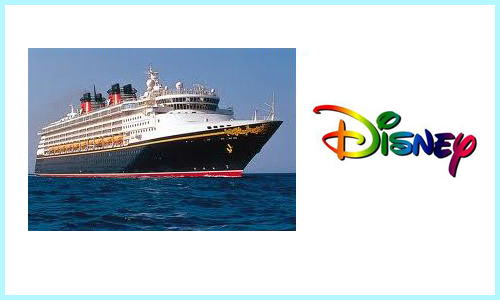 Disney CRUISE is on the Seas, and waiting to show you the Caribbean or Mexican Riviera.